following Jesus as faithfully as I'm able, while feeding the birds. 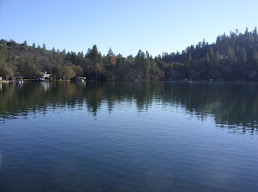 This is a photo of Lake Wildwood, Penn Valley, CA. This is where I live.